The Albany Area Chamber of Commerce in partnership with the University of Georgia Small Business Development Center is proud to offer this class, providing business owners and key managers with five tips to take the customer service form good to stellar. The tools you will learn will be presented in a concise manner so that you can easily apply them to your business. This entry was posted in Events, Uncategorized on February 28, 2019 by Mary Bickerstaff. 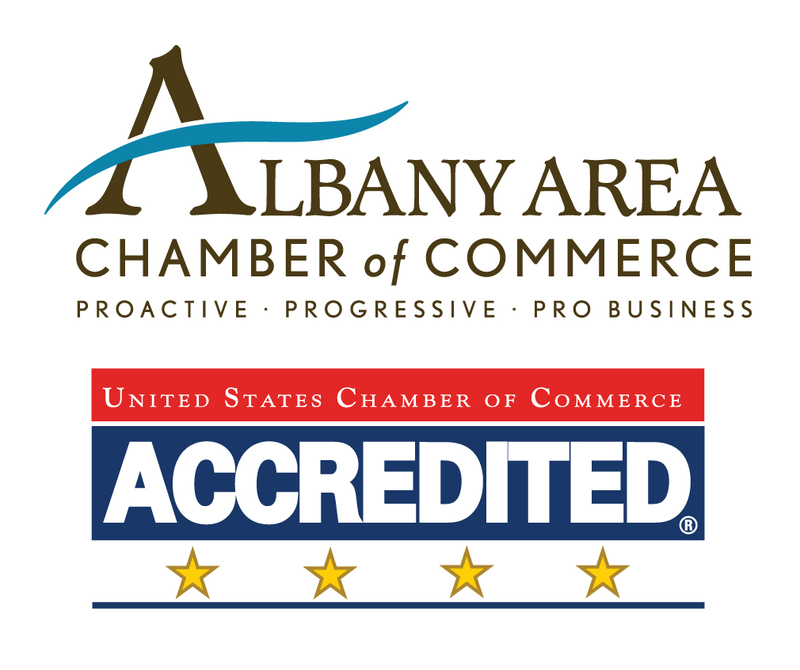 The Albany Area Chamber of Commerce Small Business and Membership Committee will hold a quarterly breakfast June 11 for, new, existing and prospective members of the Chamber. This event provides a platform for local business to network, share information, hear presentations and discover valuable resources in our community. 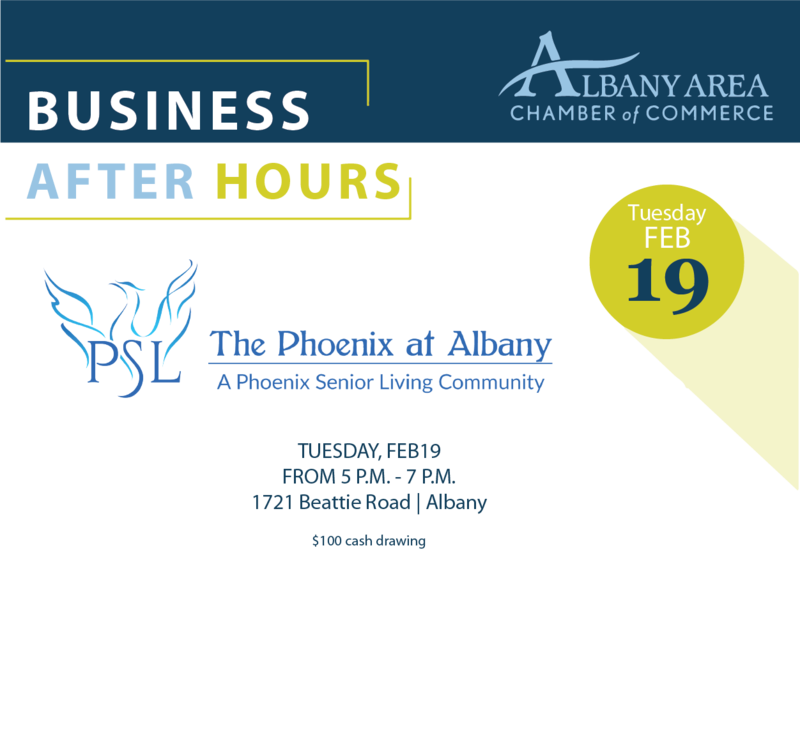 Join us for refreshments and a chance at winning some door prizes, along with a chance to win $100 cash from the Chamber! 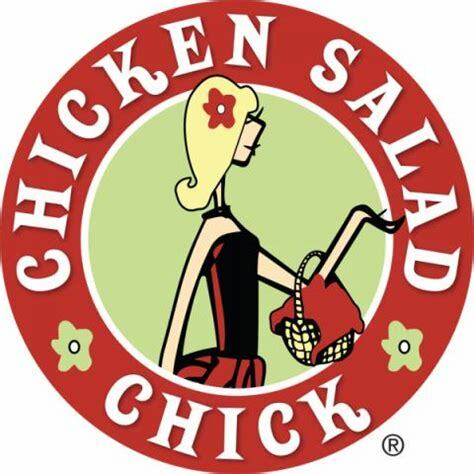 For a chance to win just drop your business card in the bowl as you come in! 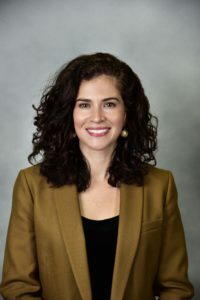 This entry was posted in Events on February 25, 2019 by Mary Bickerstaff. 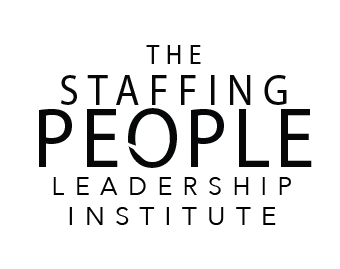 Join us on FRIDAY, MAY 10th for the world’s largest one-day leadership event. 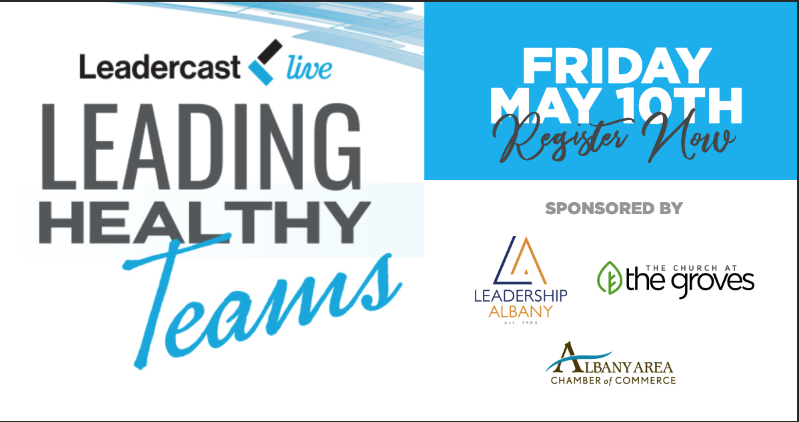 Learn the art and science of building healthy teams at Leadercast Live 2019 in Albany, Georgia. It just takes one day to bring your team together in front of 9 leadership experts and leave with dynamic leadership lessons. 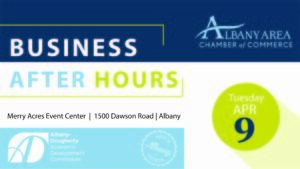 *This event is part of the Albany Area Chamber of Commerce’s Small Business Week. This entry was posted in Events, Member Announcements on February 18, 2019 by Mary Beth Hobby. 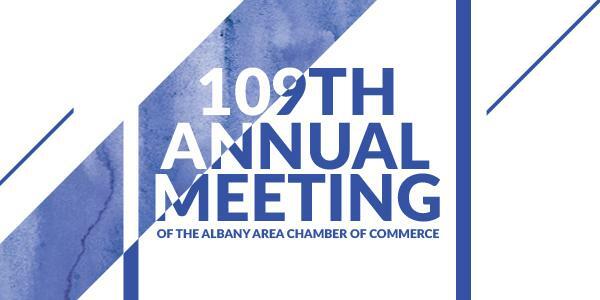 Dinner & Program: 7 p.m.
Join the Albany Area Chamber as we celebrate the accomplishments of 2018 and look ahead at 2019. It’s our night to shine the spotlight on the Chamber’s members who have worked to make a positive impact on Albany-Dougherty County and the Albany Area. Join us as we honor 2018 Chamber Chair Tammy McCrary, of Comnet Technical Solutions, who passes the leadership torch to 2019 Chamber Chair Scott Tomlinson, of Flint Community Bank. Awards will be presented and volunteers will be recognized. Don’t miss out; register today. This entry was posted in Events on December 31, 2018 by Mandy Kavanaugh.